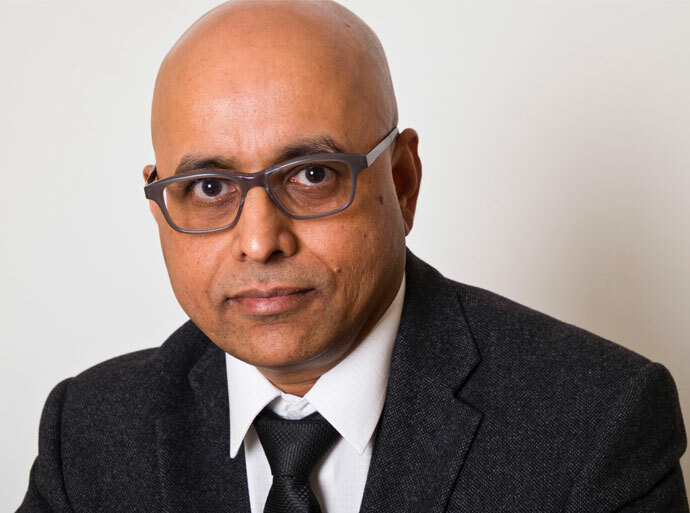 Mr Venkat Iyer is an experienced neurosurgeon and spinal surgeon at Circle Bath Hospital. He undertakes surgery for brain and spinal conditions. He deals with the full range of intracranial pathology but has a special interest and expertise in the surgery of brain tumours and spinal cord tumours. He is the lead clinician for Brain and CNS tumours at North Bristol NHS Trust, chairs the Brain tumours Multi-disciplinary team and the Brain tumour site-specific group of the Somerset Wiltshire Avon and Gloucestershire (SWAG) Cancer network. He specialises in complex brain and spinal tumour surgery with neurophysiological monitoring, language mapping and intraoperative MRI assistance. These surgeries would be performed for releasing trapped nerves due to disc prolapse, osteophytes or slippage of the spine leading to compressed nerves or spinal cord. All his approaches are minimally invasive and he aims to achieve maximum symptom relief with minimum discomfort. He is part of a close team of spinal surgeons, pain specialists and physiotherapists at Circle Bath Hospital who aim to provide a comprehensive service for spinal degenerative conditions and is a keen believer in rapid diagnosis and symptom relief.